raise funds for a new home to house people living with an ABI. Did you know that TBI (traumatic brain injury) is more common than breast cancer, spinal cord injury, HIV/AIDS, and multiple sclerosis, COMBINED? In the province of Ontario, where there are two million people diagnosed with a neurological condition; 500,000 people have an Acquired Brain Injury (ABI) as a result of Traumatic Brain Injury (TBI) and multiple Traumatic Brain Injuries (mTBI). In a company of 10 people that would be 4 people affected, or 10 people in a company of 40. How large is your company? June has been officially named "Brain Injury Awareness" month in Ottawa. To raise awareness, and funds, I am hosting the 3rd annual walk on June 14, at Andrew Haydon Park, called Conquer Acquired Brain Injury, or ConquerABI. This will be more than just the walk, it will be a celebration of success. There will be people with different abilities, and there are registration-distances of 2k, and 5k. One loop around the track is 1/2k, and everyone needs to walk the speed that will have them complete their happy-distance in enough time for what's coming after the walk. The walk will start at 10, lunch will be at 12:15, the concert at 1, and everybody will be empowered by their accomplishment. You can register for 2km or 5km. Cost is $30 and includes an event T-shirt. 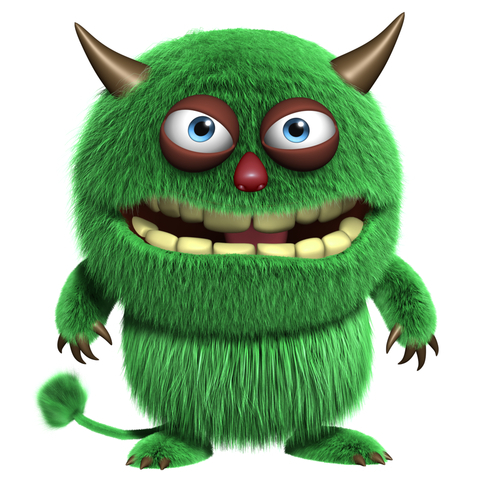 and beware of the TROLL on the BRIDGE - a shortcut... if you dare! 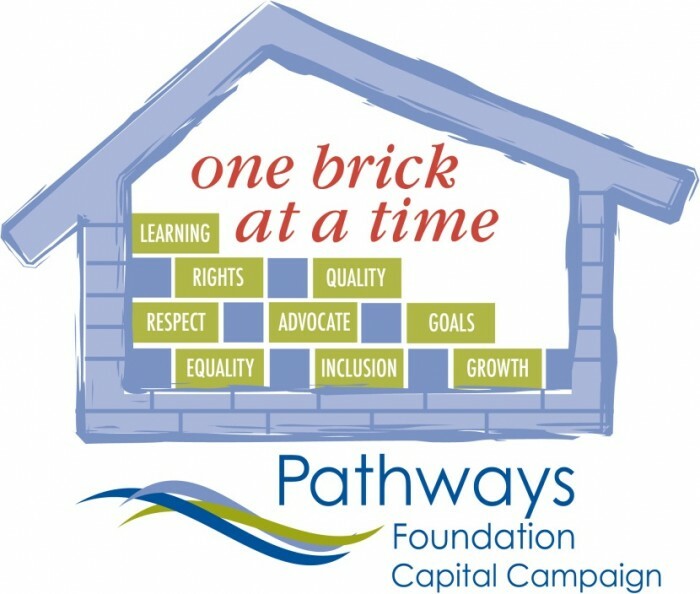 Help build a new home for people living with an acquired brain injury in Ottawa, one brick at a time. A registered charitable organization, the Pathways Foundation’s mandate is to enhance the quality of life of individuals supported by Pathways to Independence and those supported by partner organizations. The new home will replace the 24 hour supported home currently in Osgoode, is designed to be fully accessible, and meet the unique needs of the people supported.